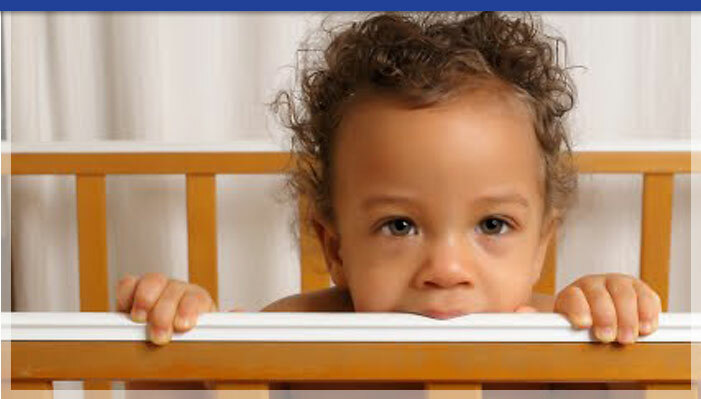 ABC Learning Center is a Childcare, Pre-School and Pre K readiness program offering affordable child care services. 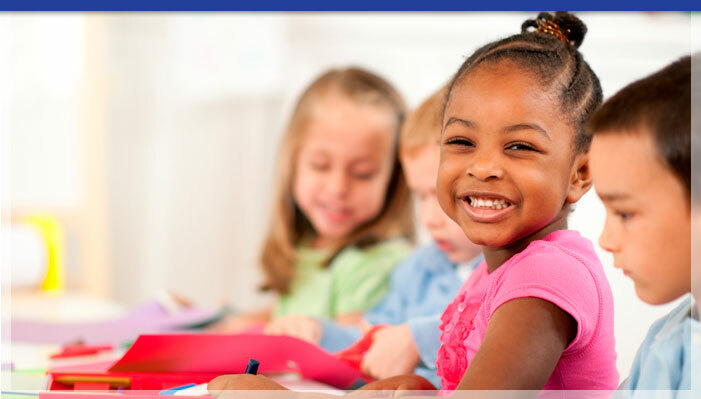 Our Learning Center programs are guided by educational professionals in a nurturing environment. We use a hands-on approach to learning that involves the child in a rich and diverse group of activities. 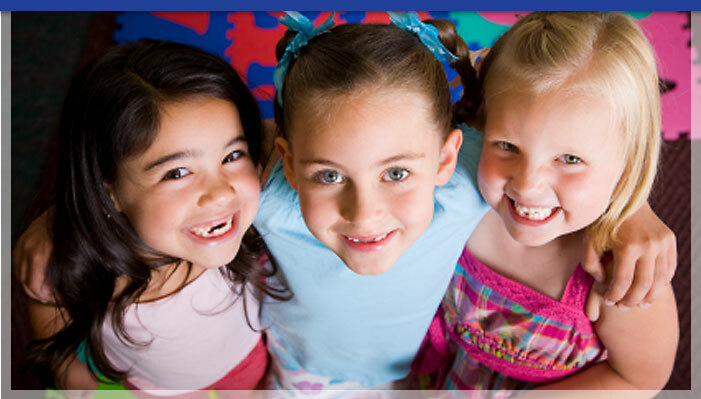 Our child care center accommodates working parents and is a family based center child care. Meaning everyone here is family and our centers environment gives children the feeling of family, education and safety. 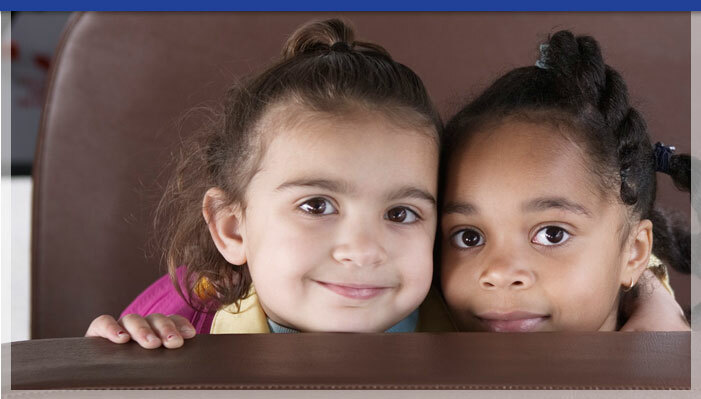 Please contact us today to learn more about our child care rates and program. We proudly serve Seattle and Lynnwood, Washington including the surrounding cities of Edmonds, Mountlake Terrace, Shoreline, Brier, Mill Creek, Marysville, Bothell, Everett and Mukilteo .